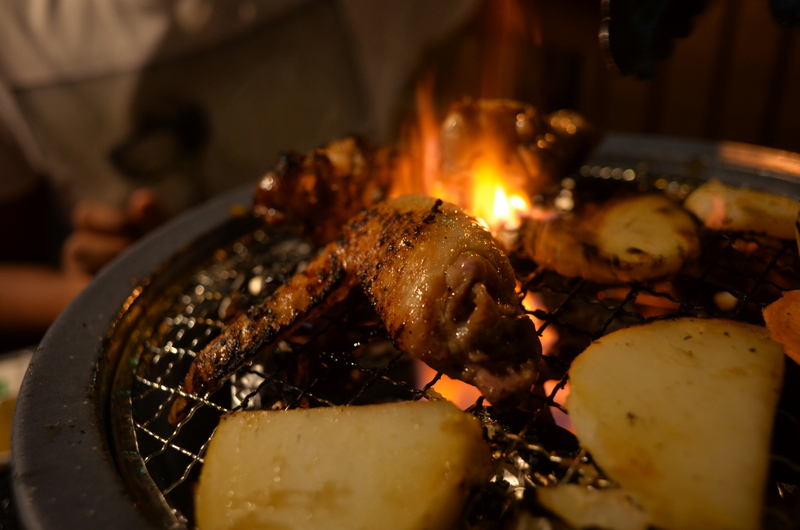 Ok, so before I begin writing about the *ahem* first AUTHENTIC Japanese barbecue restaurant in Sydney (yes, they are trusting normal civilians to play with fire and cook food), I have a massive announcement. There are times in life where you just want to see beauty unfold before your eyes. You want to see the colours come to life, the technique by which true art is created, and you want to sit back, relaxing in the talent. On this one-off chance, you will also get to eat the art you see created! Coming at you fresh from the press releases, if you are lucky enough to win (or even go on your own!! ), you could be enjoying a firsthand experience at watching baking demos, sampling their amazing dishes and even meeting the personalities! 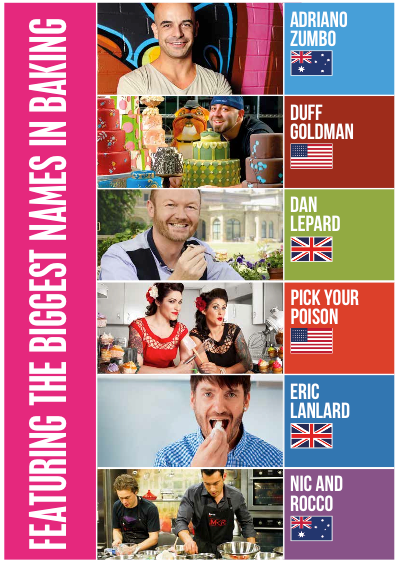 Led by Chef Duff Goldman (yes, THE Chef Duff, who was on Oprah… *faints*), there is an all star cast to see, featured on Foxtel’s Lifestyle FOOD Channel internationally! 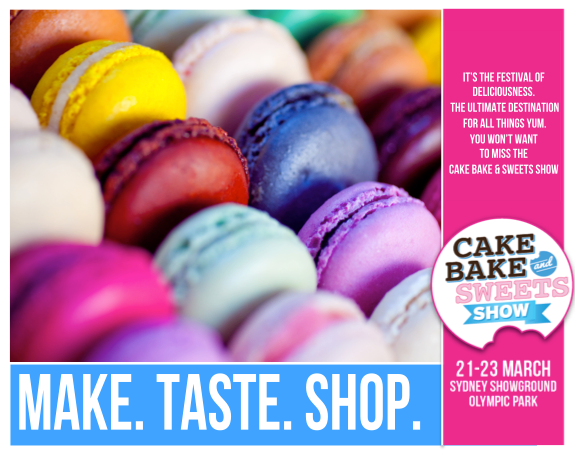 Hmmm… just off the top of my head, that would include the likes of Eric Lanlard (Baking Mad), Pick Your Poison Girls (Cupcake Wars) and of course, our home grown Macaron master, the great Adriano Zumbo!!! But they are just a few of the all star cast at the Lifestyle FOOD’s All Star Theatre. You think it stops there? Psssht! Join some amateur bakers (just like all of you out there! 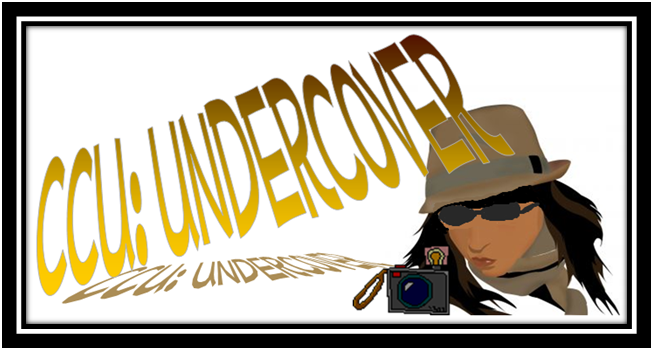 ), who have made it to the top, and want to share their secrets with you, letting you in on the hows and whens! They, along with professional pastry chefs from hotels as classy as the Shangri-La, will be hosting numerous tastings and demos in the Delicious Kitchen by KitchenAid area!! How do you do this, you make ask? Now… make sure you increase your chances to win, it is as simple as pie!! Remember – more comments = more chance to win!! Now I know my commenting for a select few has not been working, but I have turned off the function right now which forces you to put your name, email and/or website in. It is all I can do now, unfortunately! How will I be choosing? Twice, I shall hit the random comment selector, and from there, all you can do is touch a lot of wood for luck!!! This competition closes by Sunday 9th March, 7pm. This competition is for winning tickets only, all other costs must be individually made. CCU had hands covered in blisters. She could feel the Samurai’s fire stinging it even now, but she forced herself not to cry. Sometimes when she slept, the hot metal she had once held still leapt out of her memories to become part of her reality again, until she woke up, in the sweat of dreams. She groaned. How could she want to return to somewhere the flames licked at your face, as you desperately poked around for food. You know how last post, I was talking about fro-yo and Mooberry’s launch? Well, after the immense sweetness we tasted, we still needed to get dinner! And so we ended up walking down the road to the car when suddenly, a whiff of deliciousness came rising out of the flames we could see at customers tables. See… when my brother and I communicate, we just… know. One look told us both that we were eating at this restaurant tonight. 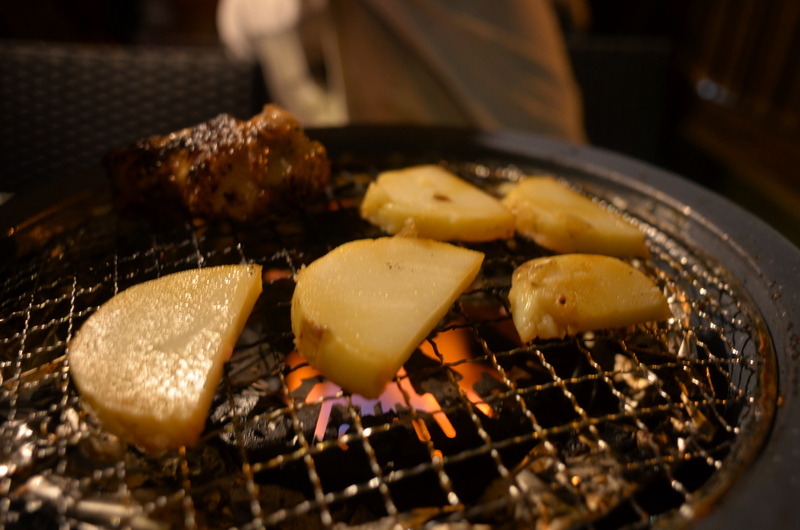 It was a do-your-own Japanese Barbecue. How could it possibly NOT be cool!? I was really hungry at this point. 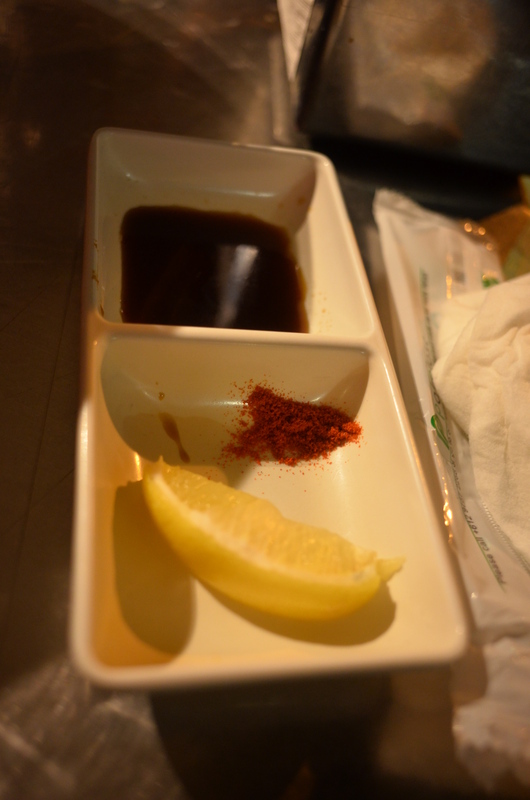 So hungry that I was genuinely contemplating eating the lemon dipped in soy sauce and chilli from the cute condiments dish placed before each of us. But I was strong. And for good reason too. 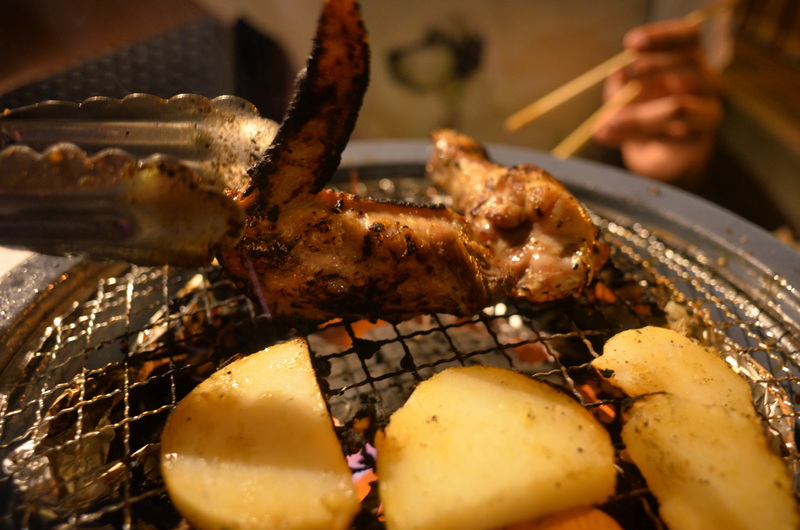 We ordered three different barbecuing items. First up was the Barbecue Calamari ($6.90). 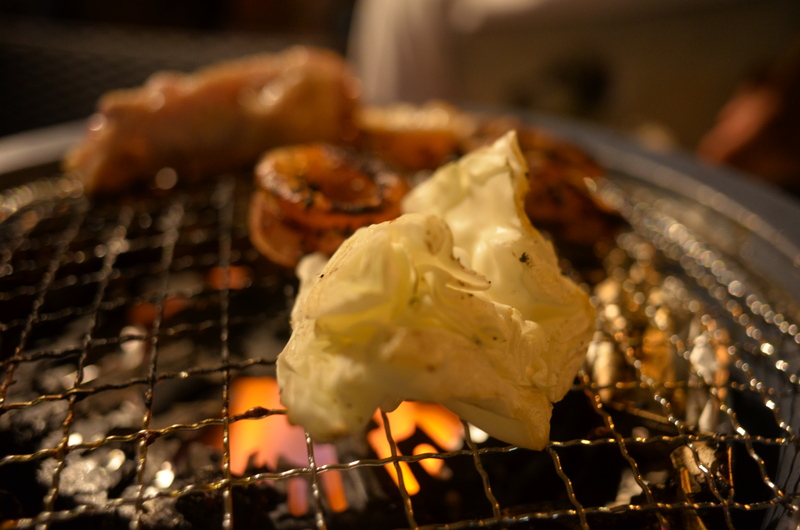 It came on a bed of greens, already marinated, with crunchy onions on the side and scattered with sesame seeds. Aesthetically pleasing and asking to be cooked! 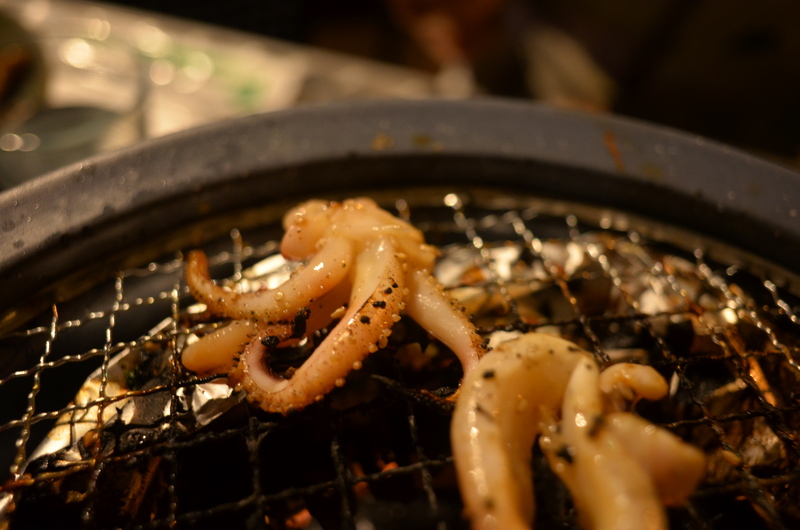 But it was obvious just how fresh the calamari was! 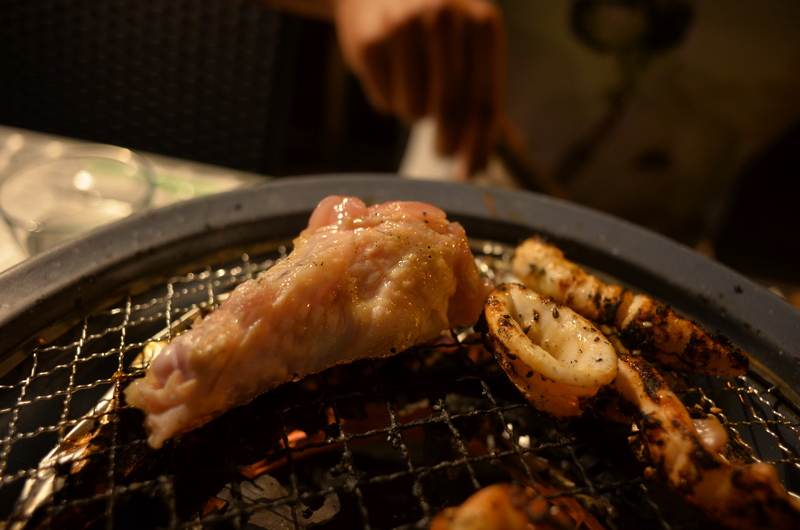 Next up, my brother ordered a dish close to his heart… Barbecue Chicken Wings ($6.90) – why is it close? Because it has chicken. That is it. It came smothered in barbecue sauce, and looking all tender, sitting and waiting to be cooked. 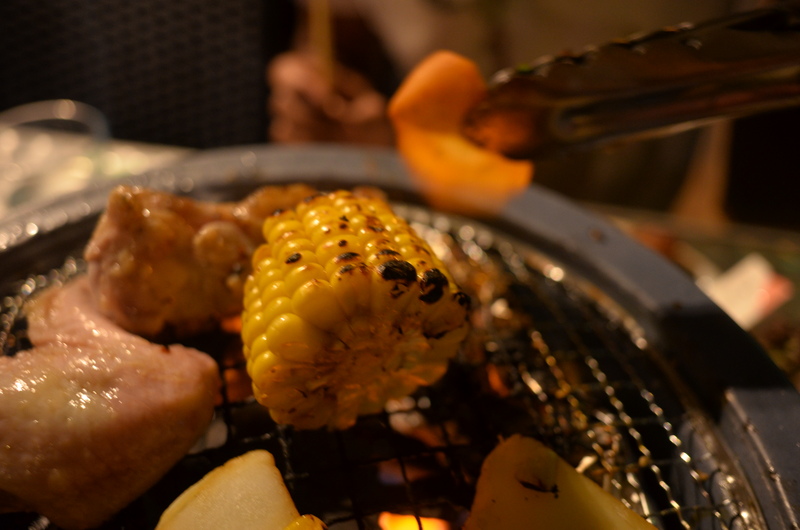 Now, as if I would let him have all the fun of the barbecuing! NO! 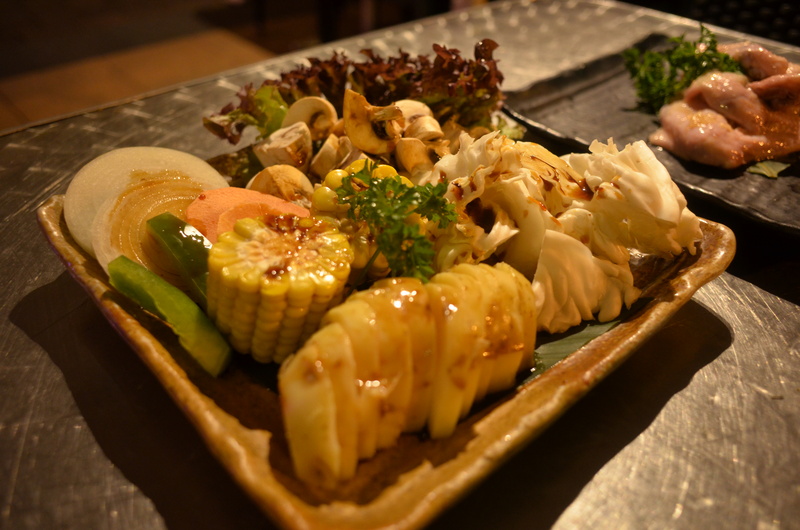 We also ordered the Barbecue Assorted Seasonal Vegetables ($8.80) which came with the likes of thinly sliced carrots, corn on cob and of course, capsicum, mushrooms and cabbage. Albeit, we definitely did not grill the potatoes enough (they were still a little tough in the middle) and dulled out carrots (they were almost see through! ), uneven cooking did not get the best of us when it came to the corn. Look at that corn. Oh my. So I also ordered the most exotic type of noodles I have ever eaten. 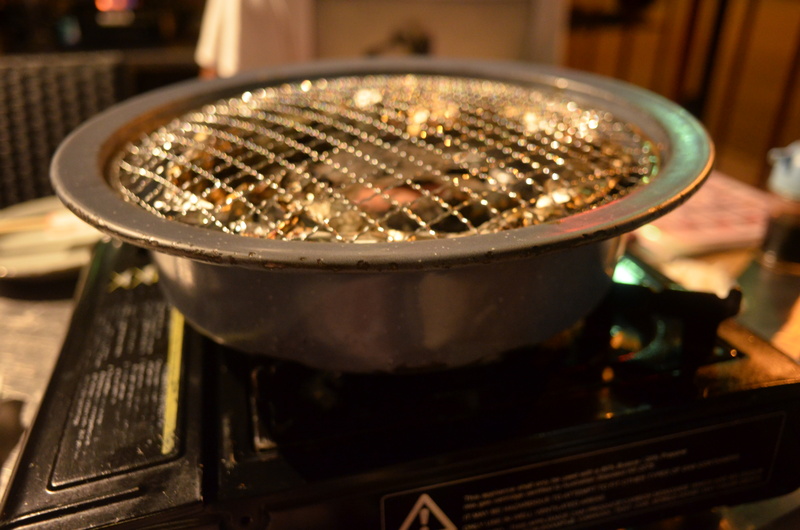 They were cold, salty and tasting of soy sauce, laden with marinated vegetables. And despite how it sounds, despite the seaweed stuck in my teeth after, these Bibim Noodles ($11.60) were absolutely delicious! 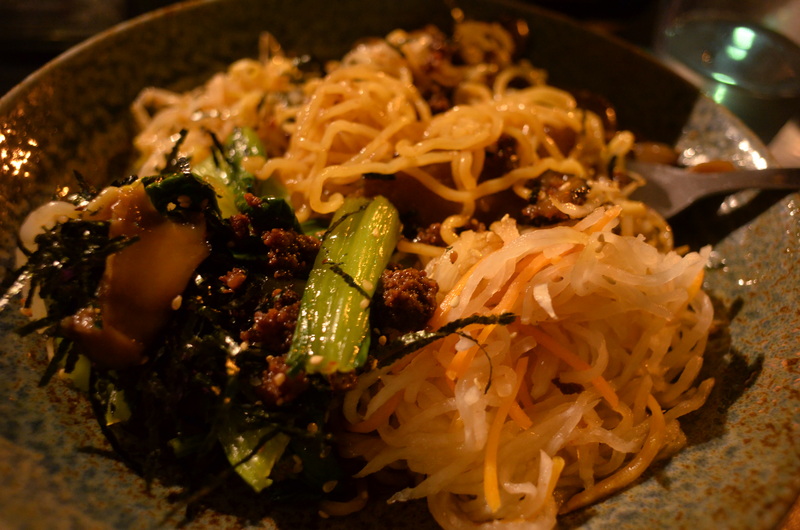 The egg noodles, though cold as per their style, were soft and tasty, and the vegetables like slices of bok choy were marinated perfectly to go on the side! 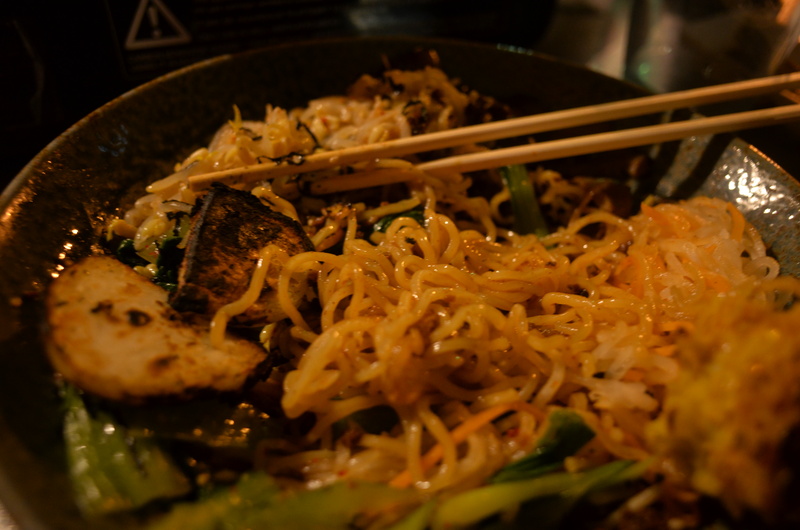 There was also another type of noodle on either side of the main egg noodles, very thin, similar to vermicelli, though I didn’t prefer its salty flavour that much. They also have really good deals for buffets per person! I like your restaurant reviews a lot, it is great giveaway too. Yum! 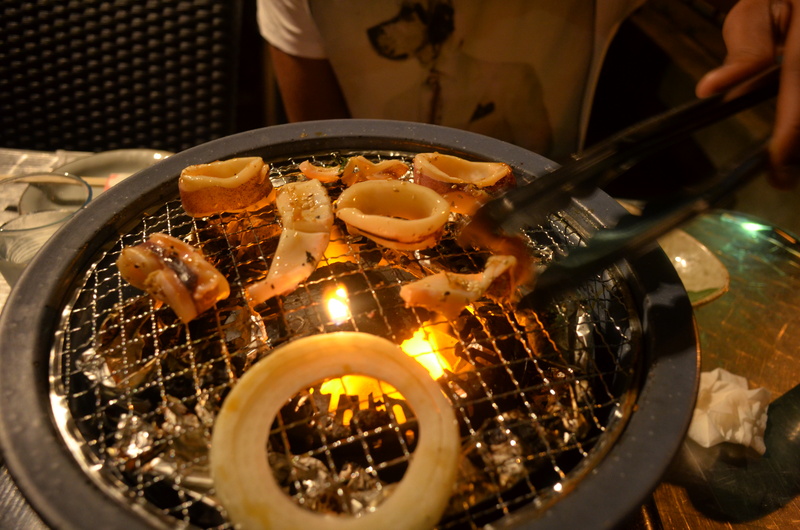 Love yakiniku and you got me hungry for some! Would love to enter the giveaway but sadly, I’m not close by enough! Sorry I don’t qualify for the give-away. It sounds terrific! Amazing! Love that squid and calamari! 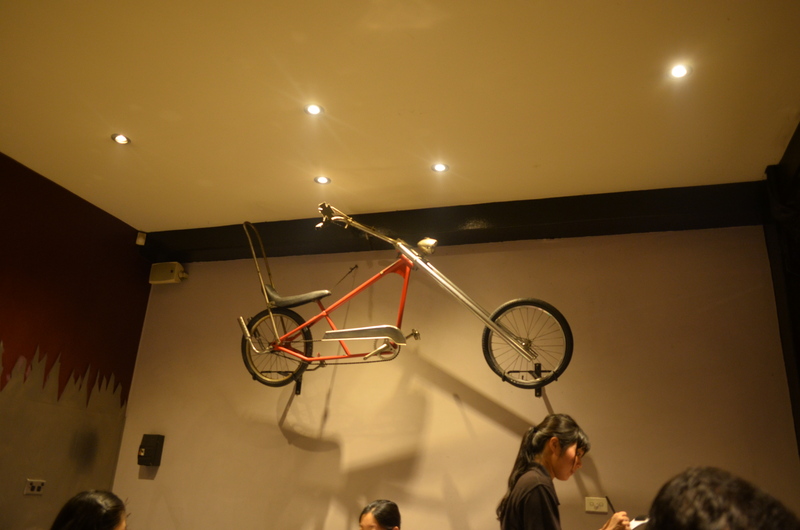 Hmmmm – the bicycle is random but the food looks really good. The baking show looks great – I had thought about coming but just didn’t get round to it. 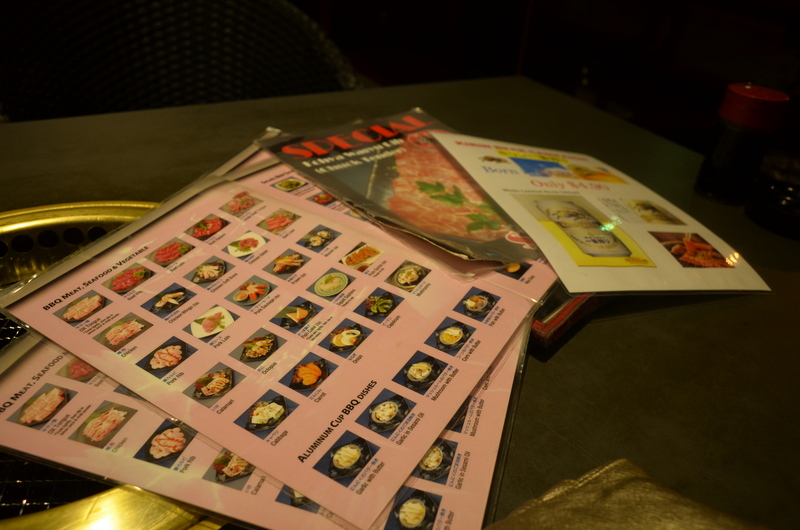 Over here, we’re have a whole lot of Japanese restaurants; sometimes hard to decide. 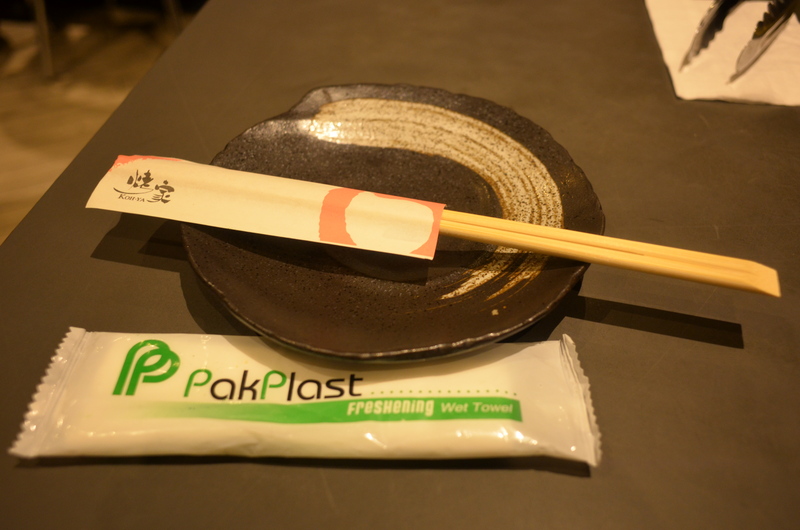 I love Jap food and yes, the bbq versions too. Wonderful event and wonderful giveaway. Best of luck to the winners. HAve to agree with Maureen on this! But that giveaway sure sounds good. If I fly to Australia, can I win? Oh wow, this restaurant looks SO good. And what a fun giveaway – sounds like an awesome event! 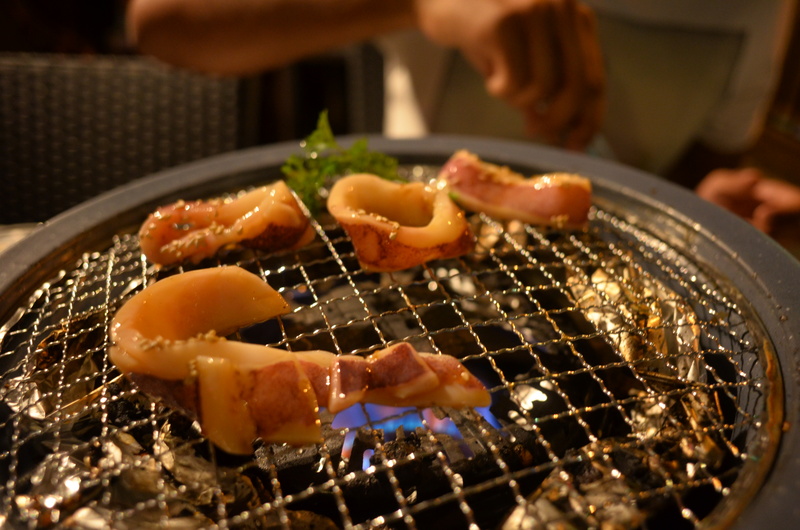 Yakiniku (Japanese BBQ) is getting popular here too and a big Japanese chain restaurant opened in my city last month where I just visited. It was packed! And the giveaway sounds so cool!! I’m sooooooooper jealous. I wanna gooooooooo. To both the con and the restaurant. Cake and Japanese, what’s not to love? I hope my comments are coming through Uru! They are but you are anonymous! Sorry please leave your name in the comment! Thanks for the giveaway! I would love to go to the event! all things cakes and sweets 😀 yum! Fun giveaway and the food looks really good. I do though agree with Maureen. I love cooking but love to have someone else do it once in a while. 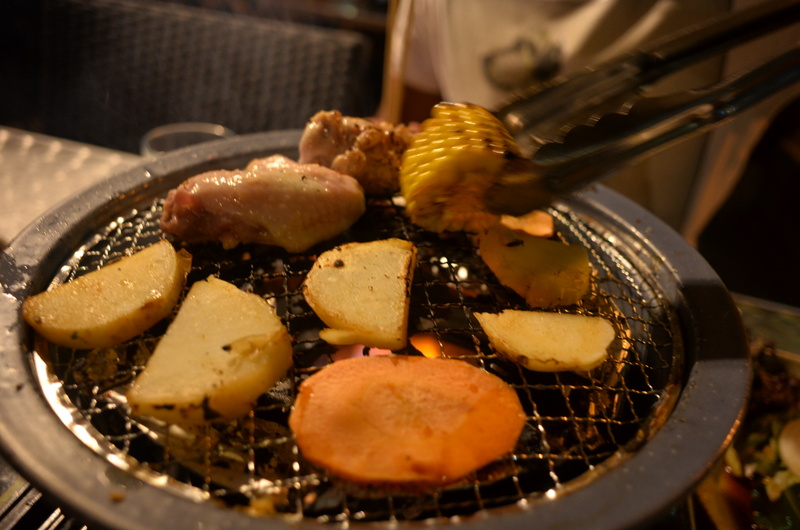 I was able to have a similar meal during a recent trip to Tokyo – so fun! Between the snow I DO have and missing out on what sounds like a great show and a fun cooking experience at that restaurant, I wish I were living in Australia NOT Canada right about now. I only wish I could enter the giveaway- That sounds like the sweet experience of a lifetime! If only I wasn’t halfway around the globe… Boo! Sounds like a fun giveaway. And even more fun dining experience! Those sorts of places are fun from time to time, but I usually prefer the trained professionals in the kitchen cook for me. If I want to cook for myself, it’s much cheaper at home! Fun post — thanks. Oh dear, are you sure that you don’t want to include some free airline tickets in this contest? I would so love to be there. I am HUNGRY looking at all those delicious foods. Good luck to all your entrants CCU. What a great night out with your brother and I love your food choices – scrumptious. What fun, great prize some lucky Aussie will be going. The restaurant looks great too! Gosh, I’m so hungry after reading this post!